These are the original ocarina of Budrio personally built by Fabio Menaglio in his laboratory in Budrio in Italy. Since 1989 is continuing the tradition started by Giuseppe Donati at Budrio in 1853. 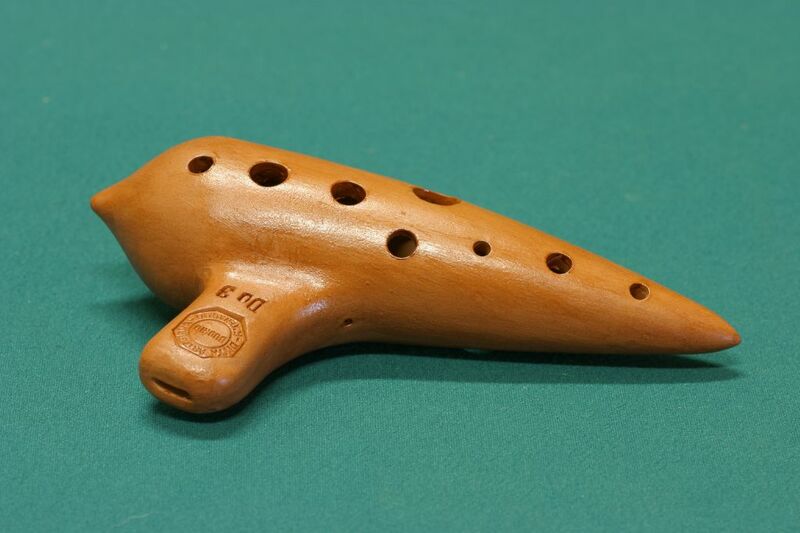 Ocarina C 3 - chromatic (C5-F6) - 10 holes - cm. 17,5 x 8,5 - 215 gr.